Paid in Advance Quarterly-- Sign Up Now & Save! 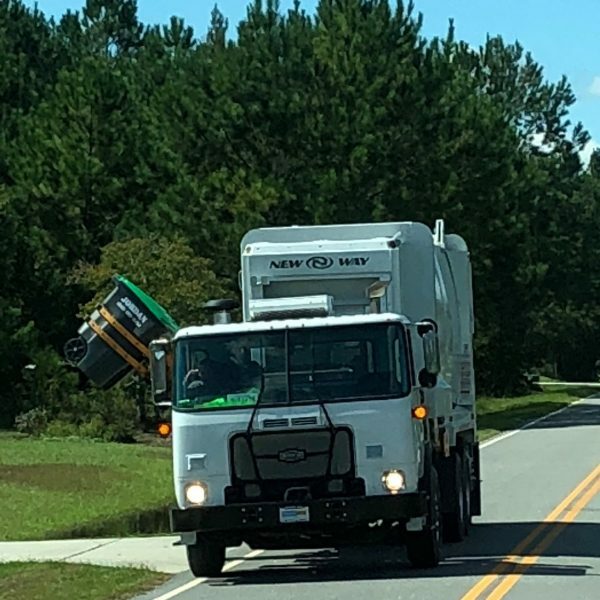 $25/Month Curbside Garbage Pick Up – Call (843) 992-3494! We pick up where you need it! Residential service to homes, town homes, and multi-family units. Residential Service starting at just $25/ month for curbside pick up service. Includes 96 gallon can. We offer online bill pay for your convenience. 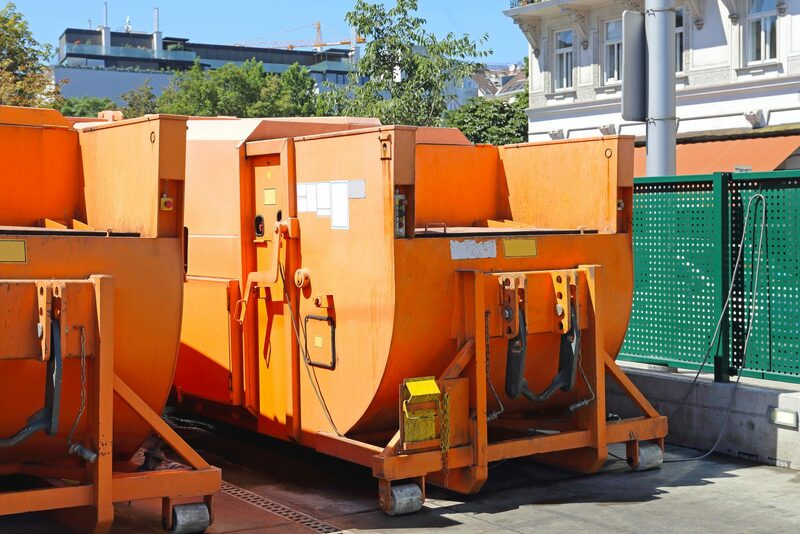 Our trucks, compactors, and roll off containers are maximized for optimal production, performance, and safety. As local business owners and residents, we take pride in serving our community. We offer excellent customer service. Great company! On time, every time! 5 Stars! Highly recommend this company! We Serve All of Loris and We're Growing! 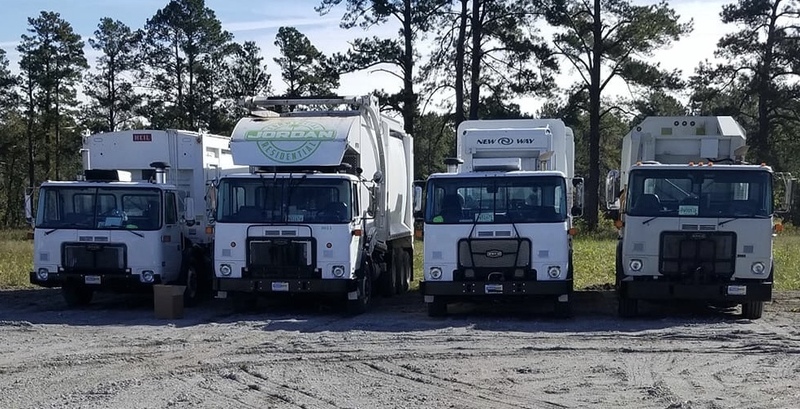 Contact us today to sign up for residential waste management service or to request service for compactors, roll-off containers, storage solutions, portable restrooms, and septic services.